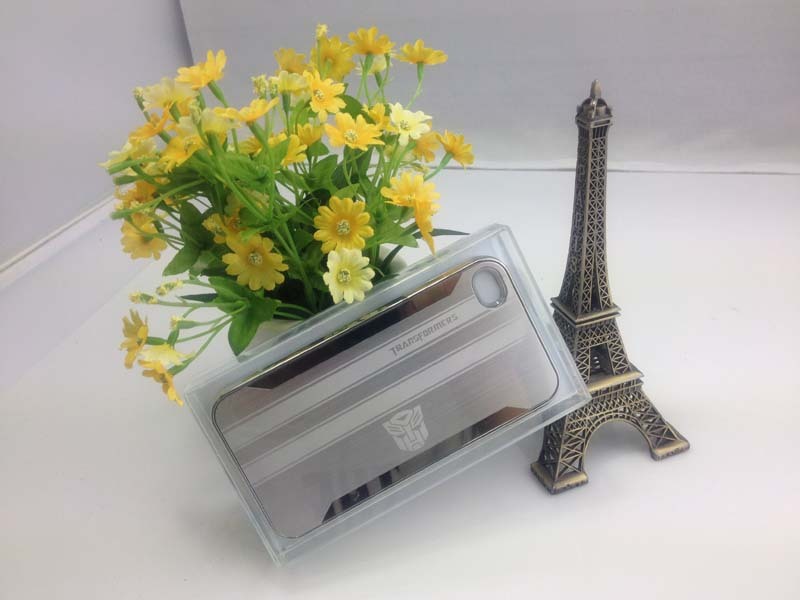 Transformers Case - Brushed Hard Case Cover for iPhone 4S - Silver, Gadget Stop - For all of your phone and Apple needs! Transformers Case tells us what a "transformers" case should be. The frosted metal-like finish blends in with sharp black stripes. 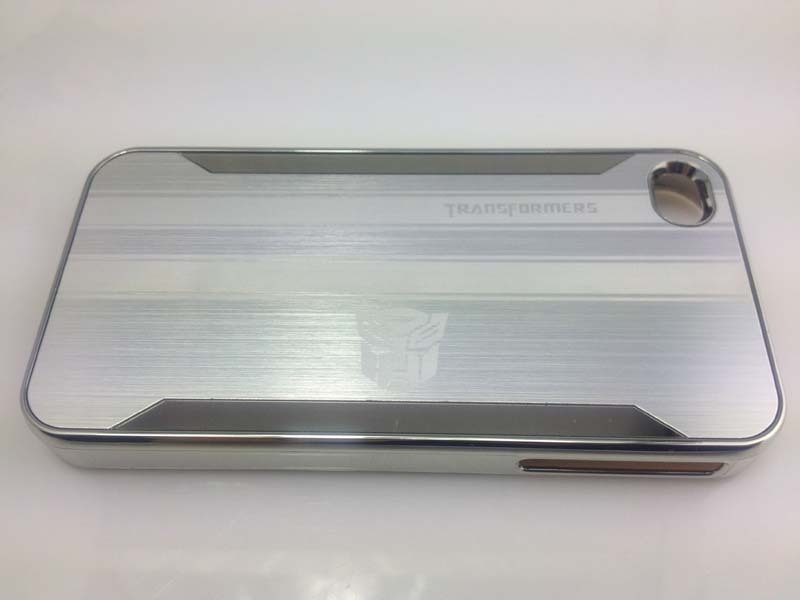 While shiny silver chrome lines trimming the edges, the transformer portrait is exquisitely carved on the case. The main body is made of anti-scratch and anti-shock polycarbonate, which is strong and durable. 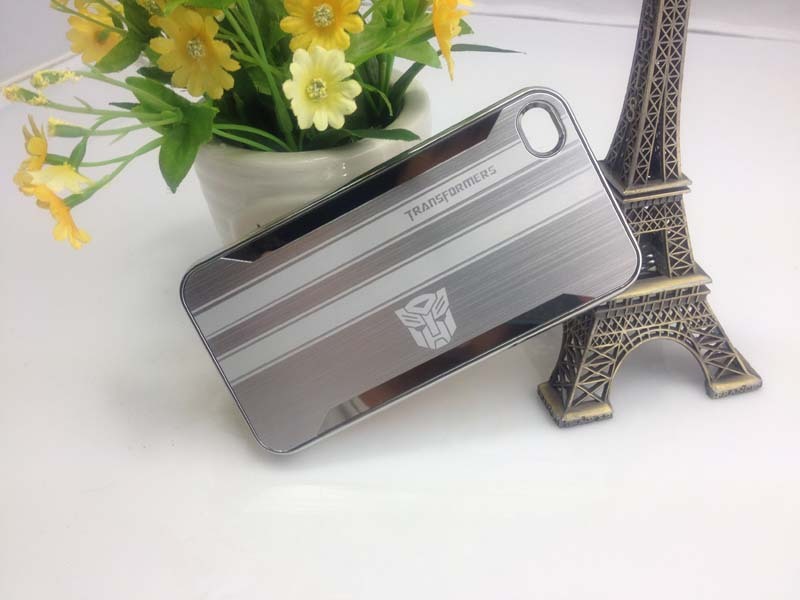 Brand new high quality Transformers Case - Brushed Hard Case Cover for iPhone 4S. Delicate Transformer portrait on the case. Plated silver edges decorate the metal-like body with frosted finish. Perfect cutouts for all ports and controls allow you to maximize the functionality of your phone. Great cutout at the bottom gives you no worry about any third party accessory connecting issues. 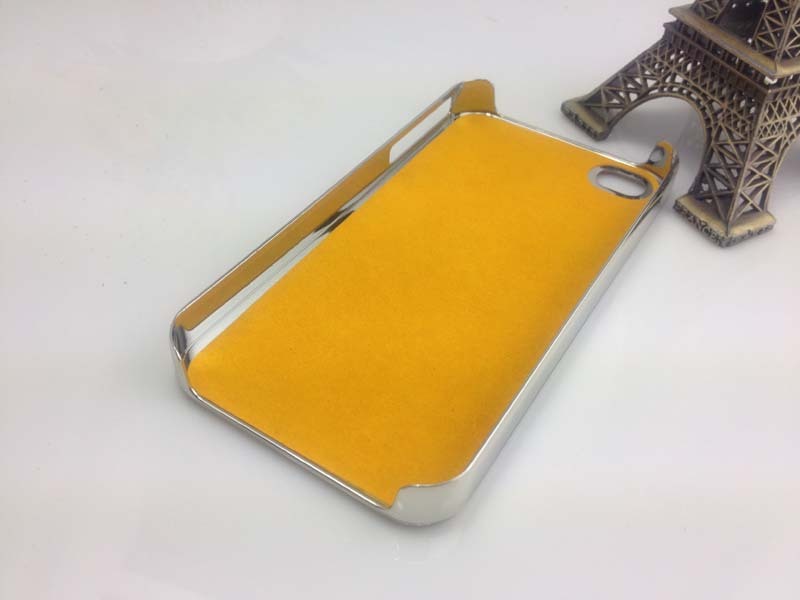 Light-weight and slim, this case fully protects the back and edges of the for iPhone 4S. It is molded perfectly fit to for iPhone's shape and highlight its beauty. 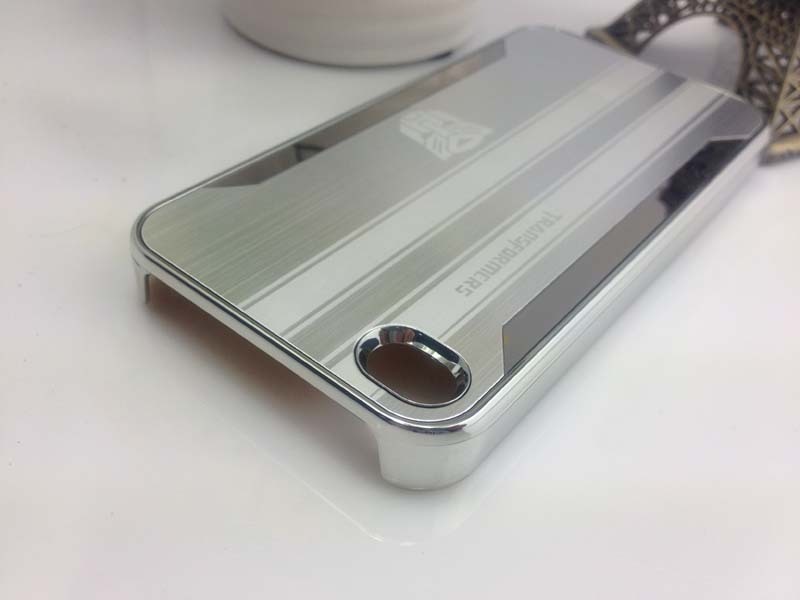 We have tested and confirmed this product can be used in both for iPhone 4S and for iPhone 4 (CDMA,GSM). If you have any questions, please contact our friendly customer service representatives. Accessory only, for iPhone not included!